Hey! Hope you’re all well. 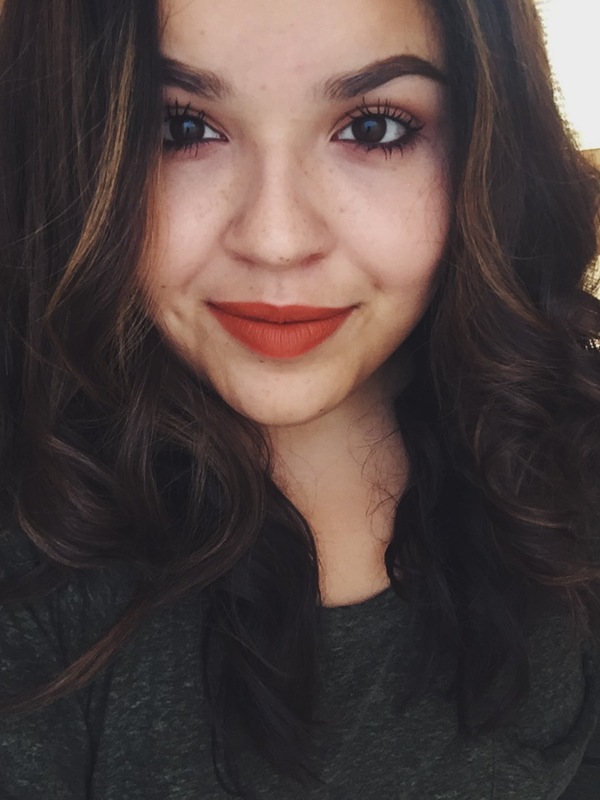 In this post I wanted to share with you all my recent Colourpop purchases! This is my second time buying from Colourpop and I absolutely LOVE them. The quality of the makeup is incredible and everything is at such an inexpensive price. The quality of these shadows blew me away! Just from the swatches alone I was in awe. They are extremely pigmented and so soft. I instantly fell in love. Cannot wait to create looks with these two! I bought two Lippie Stix and a pack of 5 mini Ultra Matte Lips. I am so happy with each and every one of these colors! They’re all absolutely gorgeous and I am so excited to wear these all year round! That wraps up everything! 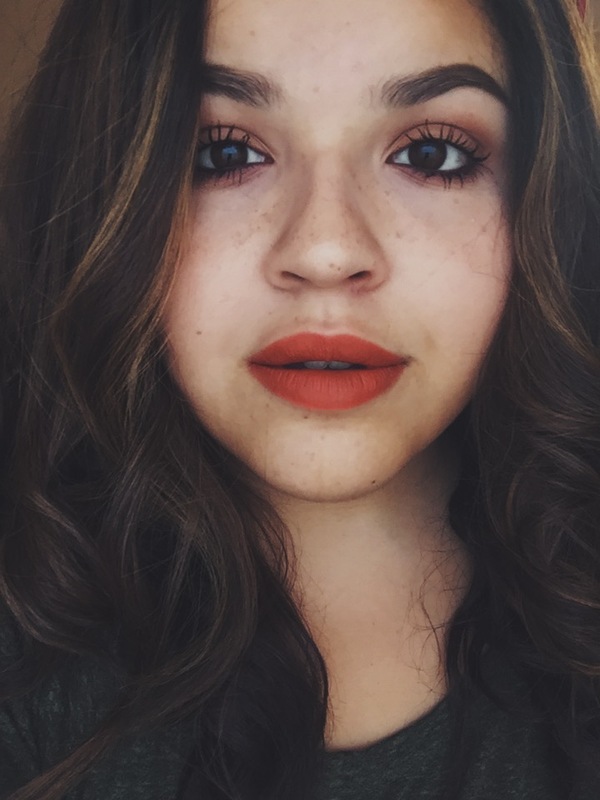 Do you have any Colourpop products? I know I will definitely be purchasing more in the future. P.S … its been a while since Ive done a Music Monday- so just for the fun of it, check out the song “Same Old, Same Old” by The Civil Wars. I’ve been listening to it non-stop lately. Such a beautiful song! Hey guys! I’m so sorry its been a while since my last post! Work has been pretty busy lately. I wanted to share a new liquid lipstick with you. 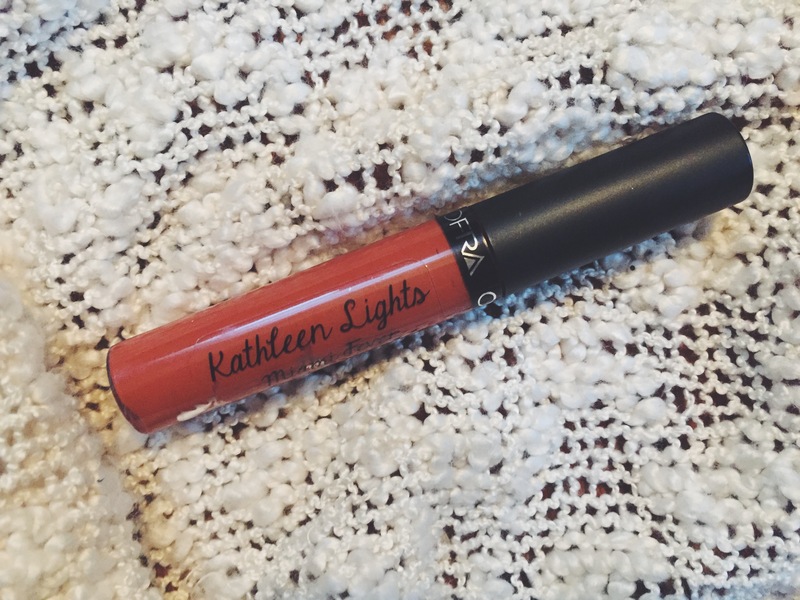 Last week I ordered the Kathleen Lights Ofra Cosmetics collaboration liquid lipstick in “Miami Fever” . If you don’t know, Kathleen is a beauty YouTuber. I absolutely love her and all of her videos, so I just had to support her and order a lipstick. The color is gorgeous and unlike anything else I have. The formula is super matte and creamy, which I love! After purchasing this one, I definitely want to get more. They are pretty pricey, though. Alrighty, that’s it for now! Hope you enjoyed this post. It’s nice to be back! Have an amazing week.